I have been committed to making Star Trek a reality from the time I was a young boy. The original Star Trek series starring William Shatner as Captain James T. Kirk, Leonard Nimoy as First Officer Spock (his father was the Vulcan Ambassador Sarek and his mother was human), and DeForest Kelley as Dr. McCoy, ship’s doctor, first aired on NBC-TV in the Autumn of 1966. This series came into the homes of many on Thursday nights to take us “on a Five-Year Mission to explore strange new worlds, to seek out new life and new civilizations, to boldly go where no man has gone before.” I was just starting 6th grade at that time. I was fascinated with the stars in the sky and learned the names of the constellations and the brighter stars. I dreamed of having command of my own starship and traveling to the stars myself, someday. I hoped that mankind would find a way to accomplish such a feat in my lifetime so my dream could become reality. I graduated from Alexander Hamilton Senior High School in Milwaukee, Wisconsin, in June of 1973, and started my Plebe Year as a Midshipman at the United States Naval Academy on July 23, 1973. I chose to major in Physics. During my Midshipman Third Class Year (Sophomore Year for you civilians), I was enrolled in Astronomy I and II. 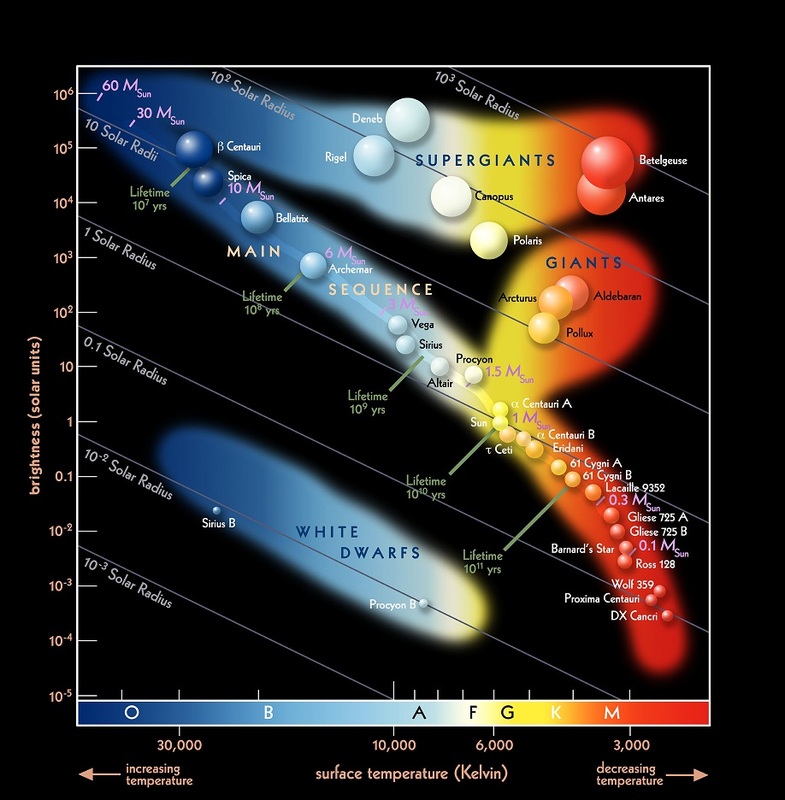 In the second semester, the course dealt with the study of the stars, the Hertzsprung-Russell Diagram (see image, below), neutron stars, black holes, galaxies, and cosmology. During my Midshipman Second Class Year (Junior Year for you civilians), I was enrolled in Physics of the Atom I which dealt with Einstein’s Special Relativity Theory and Quantum Mechanics (the study of the particle and wave characteristics of matter and the Schrodinger Wave Equation). My professor for each of those courses was Dr. Gerald P. Calame, PhD, Physics. I graduated from the U.S. 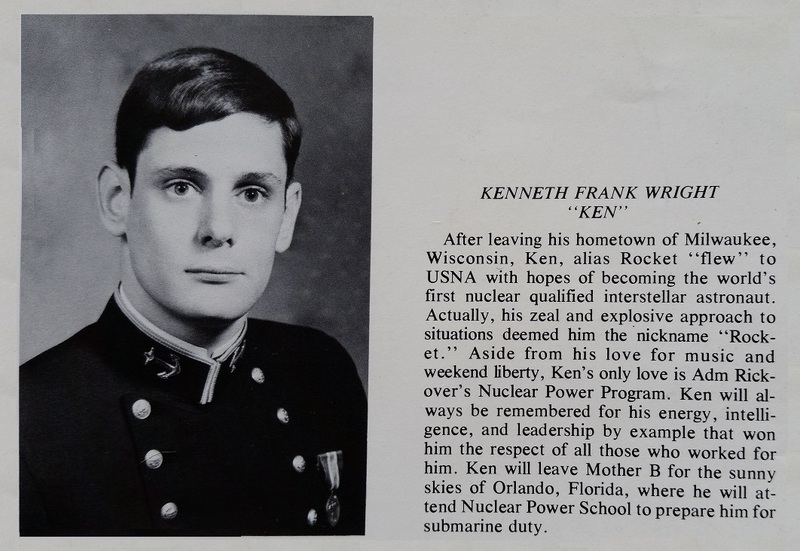 Naval Academy on June 8, 1977, with a Bachelor of Science in Physics and went on to serve in the Nuclear Submarine Fleet. During my Astronomy II class, Dr. Calame brought up an article that was published in the December 1974 issue of Astronomy Magazine. The title of the article was “The Zeta Reticuli Incident” by Terence Dickinson. The article began discussing a very bizarre story ... the abduction of Betty and Barney Hill by extraterrestrials. This event supposedly took place near Exeter, New Hampshire, one night in September of 1961, while Betty and Barney Hill were driving home from a vacation in Canada. They were taken aboard an extraterrestrial spacecraft and were medically examined by the extraterrestrials. The extraterrestrials, somehow, erased Betty and Barney Hill’s memories of their ordeal with them. 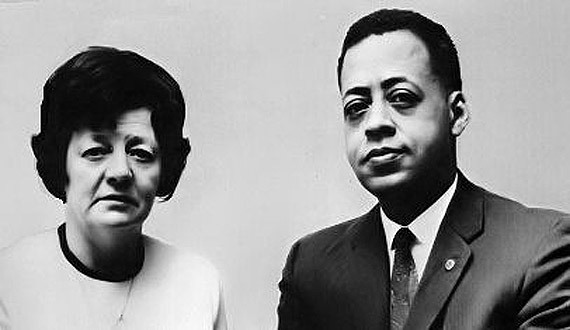 In 1966, Betty and Barney Hill obtained therapy after they had suffered from countless sleepless nights of bad dreams. They were continuously bothered by their inability to account for two hours of their time during their trip home in 1961. Under hypnosis during their therapy sessions, Betty and Barney were able to recall their bizarre experience with the extraterrestrials. Under hypnosis, Betty Hill drew a star map that she had seen aboard the extraterrestrial spacecraft. In 1969, after the Gliese Catalog of solar type stars was developed, Ms. Marjorie Fish, a schoolteacher from Ohio, determined the hub of the star map to be Zeta 2 Reticuli, one of a wide double star system 37 light-years from our Earth, located in the Constellation: Reticulum. I have provided a Web Page link on my Website to show you where the Constellation: Reticulum and Zeta 2 Reticuli are located in the Southern skies relative to the South Celestial Pole. Zeta 2 Reticuli is only visible to observers located south of 23� North Latitude. Zeta 2 Reticuli is visible from Mexico City. The bulk of the Astronomy Magazine article focused on the astronomy involved with determining the hub of the Betty Hill star map. Professor Calame debunked the idea that anyone had ever been abducted by extraterrestrials because the distances between even the nearest stars to our Sun are so immense that a spacecraft traveling at near light-speed would take several years to travel such distances. The required logistics such as food, oxygen, and fuel would make such a trip impossible by any current method of propulsion in space. Albert Einstein claimed that the speed of light was the ultimate speed. If the speed of light is the ultimate speed, traversing the interstellar medium seems to be a virtual impossibility because the speed of light is a relative snail pace when dealing with interstellar distances. I was initially led to believe, with great disappointment, that interstellar space travel for mankind would never happen. Let’s go back to that bizarre story about Betty and Barney Hill. I wasn’t one to claim that I believe in the existence of UFOs and extraterrestrials. However, the story of Betty and Barney Hill always bothered me. Betty Hill had a Master’s Degree in Social Work. Barney Hill was a leader of the NAACP in New England. Neither Betty Hill nor Barney Hill had any background in astronomy. Betty Hill was a white woman while her husband Barney Hill was a black man. Inter-racial marriages in the 1960s were not looked upon favorably. I suspect they were shunned by many because of their marriage. Why would Betty and Barney Hill want to generate any more “negative publicity” by claiming they were victims of such a bizarre event? 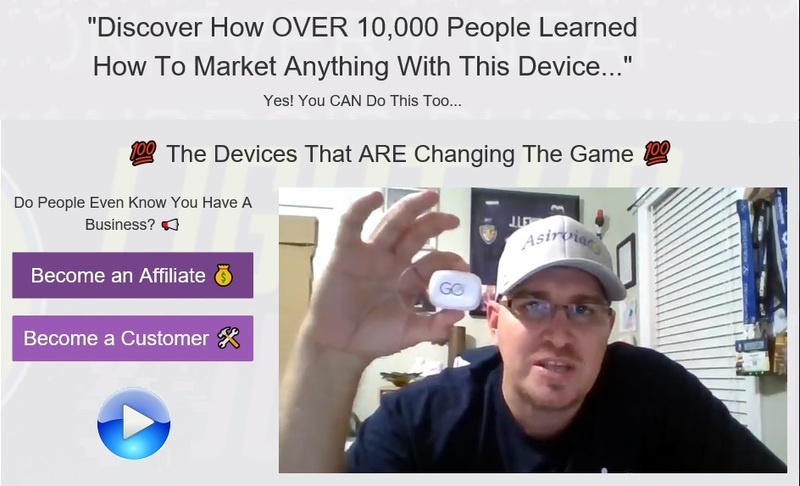 What could they possibly gain by telling such a story ... especially if their story was a hoax? How could Betty Hill, without any astronomy background, generate a star map so accurately fitting a pattern of neighboring Solar Type stars? How could she generate that star map from the viewpoint of another solar system which included stars in the Southern Skies that cannot even be seen by New Englanders? How could she have known about those stars in 1961 and draw the map in 1966 when they were not cataloged until 1969? Could this bizarre event actually have happened? If, in fact, Betty and Barney Hill were actually taken aboard an extraterrestrial spacecraft in September of 1961, how did those extraterrestrials travel 220 trillion miles (37 light-years) from Zeta 2 Reticuli to get to Earth? They certainly could not have accomplished such a feat using any propulsion system we are familiar with here on Earth. I remembered Professor Calame discussing neutron stars and black holes in Astronomy class. He mentioned Albert Einstein’s General Relativity Theory and described how the intense gravitational fields in the vicinity of such stars will significantly warp Space-Time. What if an extraterrestrial race of “intelligent humanlike beings” actually reside somewhere in another solar system in the neighborhood of our Sun? What if that very extraterrestrial humanoid race had developed a propulsion technology beyond the current comprehension of mankind? What if that very extraterrestrial humanoid race developed the capability to manipulate and amplify Gravity to “warp or compress Space-Time?” What if the extraterrestrial spacecraft has a means for amplifying Gravity to produce “Space-Time Compression” (known as “Warp Drive” on Star Trek) which allows the extraterrestrial astronauts to significantly shorten the distance of travel between their solar system and ours so they can travel that distance in a very short time? If this extraterrestrial race of beings is capable of manipulating Gravity and using it for a propulsion system for interstellar space travel, then, certainly, it can be within the capability of mankind from Earth to do the same. The Laws of Physics are the same throughout the universe. If mankind can learn what Gravity is and learn how to manipulate it, then mankind could travel to the stars in a short time also. My hope is to see mankind traveling to the stars early in the 21st Century and I have every intention to be part of it. You can see why I have such a fascination with Gravity and why I set out to determine just what Gravity is. I want to make Star Trek real and travel to the stars in my lifetime. Let’s look at the structure of the atom. Where does most of the mass of the atom exist? I believe you will agree that virtually all the mass of the atom resides in the nucleus of the atom. The mass of a given element is based upon the number of protons and number of neutrons contained in its nucleus. The subatomic particles that make up the atom are the building blocks of all matter. All forces must originate somewhere within the atom. Could there be a connection between the force that holds the nucleus of the atom together and the force of Gravity? For the next 20 plus years after graduating from USNA, I studied Newton’s Law of Gravity, Einstein’s General Relativity Theory, and Quantum Mechanics in my spare time. I now believe that I have found the answer to that “million dollar question.” I have developed a theory that demonstrates the Strong Nuclear Force that holds the protons and neutrons together in the nucleus of the atom and Gravity are one and the same force. I have appropriately named my theory the “Nuclear Gravitation Field Theory” and have provided it as a Web Page on my Website for your reading pleasure. During that 20-year period I also accumulated a significant amount of information and physics data. Some of the information is accepted by mainstream Scientific Community. Much of the information and physics data is outside the current paradigms of the Scientific Community and will absolutely astound you. My Nuclear Gravitation Field Theory provides the physics bases for explaining this information. I would like to share that information with you now. Please go to the Web Page on my Website, “Supporting Information for the Nuclear Gravitation Field Theory.” Before you go, I suggest you buckle yourself in your seat and hold on to your hat ... because you are in for the ride of your life. 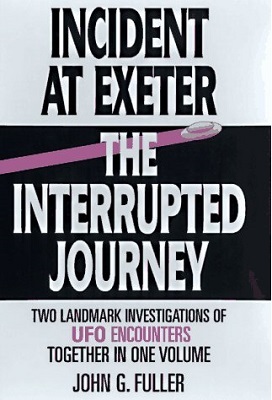 The abduction of Betty and Barney Hill by extraterrestrials is well documented in John G. Fuller’s books, “The Interrupted Journey: Two Lost Hours Aboard a Flying Saucer” and “The Incident at Exeter.” This story is one of the strangest of our generation - the abduction of an American couple aboard a UFO - as revealed by them under therapeutic hypnosis. What a story! These books are out of print by the publisher, but can be obtained through Amazon.com in a single volume along with “Captured! 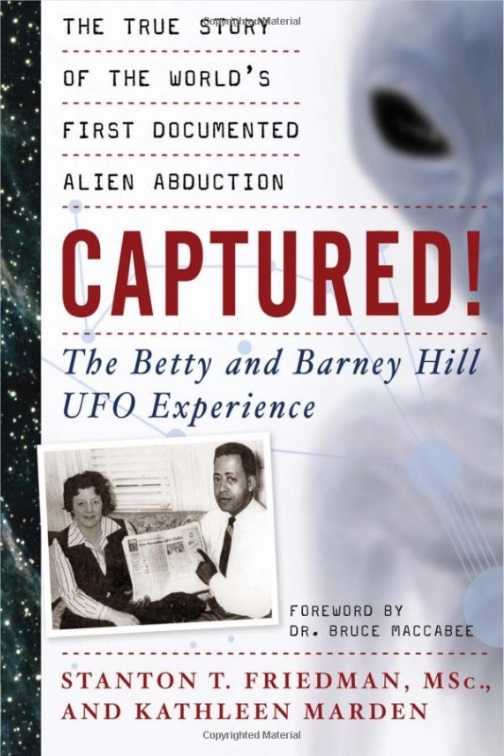 � The Betty and Barney Hill UFO Experience” and the DVD video “Alien Abduction � the Odyssey of Betty and Barney Hill” to find out more about this bizarre event. You can order the books “Incident at Exeter / Interrupted Journey” and “Captured! 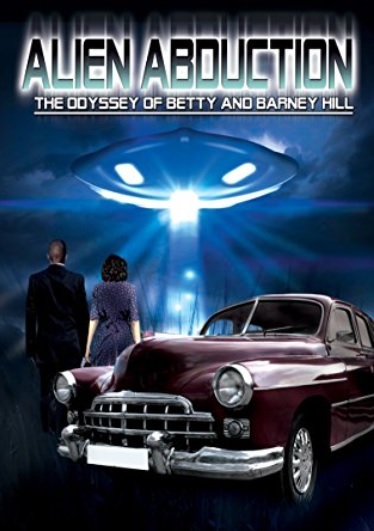 � The Betty and Barney Hill UFO Experience” and the DVD video “Alien Abduction � the Odyssey of Betty and Barney Hill” from Amazon.com by clicking on the respective images below. On November 5, 1975, a group of loggers in the mountains of northeastern Arizona observed a strange, unusually bright light in the sky. One of those men, Travis Walton, recklessly left the safety of their truck to take a closer look at the large UFO it turned out to be. 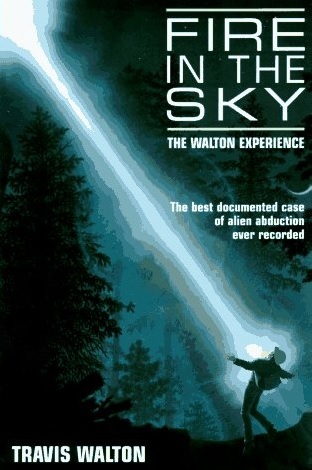 Suddenly, as he walked toward the UFO, Walton was blasted back by a bolt of mysterious energy. His companions fled in fear. When they reported an encounter with a UFO - something they would have considered impossible if they had not witnessed it themselves - the men were suspected of murder. For five days authorities mounted a massive manhunt in search of Walton - or his body. Then Walton reappeared, disoriented and initially unable to tell the whole story of his terrifying encounter. 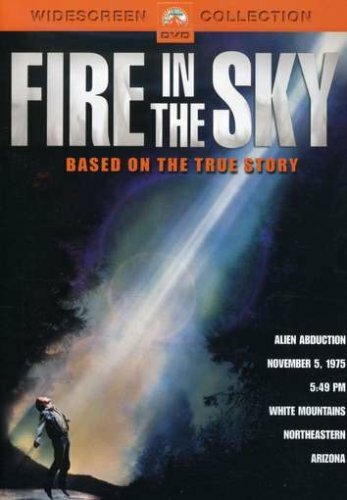 In “Fire in the Sky” Travis Walton relates in his own words the best documented account of alien-UFO abduction yet recorded, the story of his harrowing ordeal at the hands of silent captors and his return to a disbelieving world of hostile interrogators, exploitative press and self-styled “debunkers.” Travis Walton recounts the struggle to get a fair hearing, and confronts his detractors with a stinging rebuttal. The Physics of Star Trek and Subspace Communication: Science Fiction or Science Fact? Zeta 2 Reticuli: Home System of the Greys?